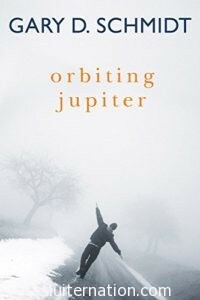 LOVE Orbiting Jupiter. 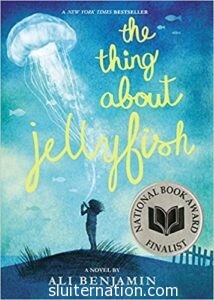 I read it to some classes two years ago, then last year it was a Global Read-Aloud book. 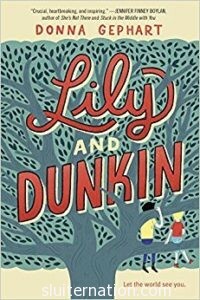 Kids loved it and re-read it and talked about it all year, as you say. I still need to read the other two. I also shy away from MG reads, although I love YA. I find that too often they are great right up to the ending, which is too easy and simple. Orbiting Jupiter is certainly neither of those things though! I will bump up the other two you mention on my to-read list. Some other MG books I’ve really liked lately are The War that Saved My Life, The Inquisitor’s Tale, House Arrest, The Other Boy, Wolf Hollow, The Seventh Wish, The Crossover and Jason Reynold’s book Ghost.